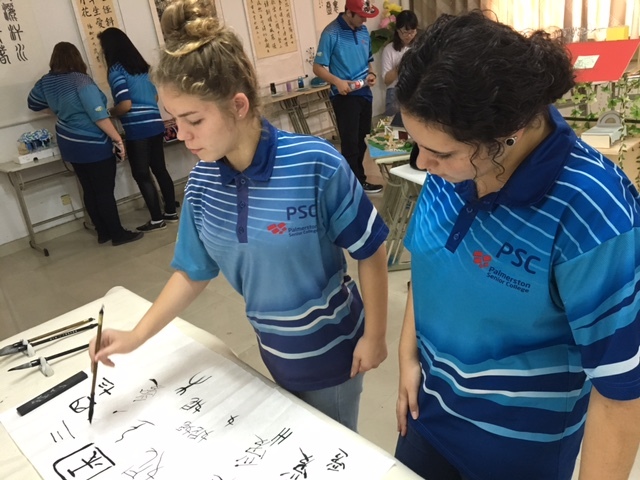 Seven students and two staff members from Palmerston Senior College have just returned from a two week study tour to Hefei, Anhui Province, China. 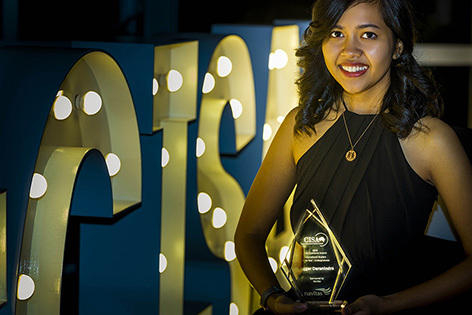 StudyNT ambassador, Enggar Daranindra has received a national award for her significant volunteering efforts in the local community. A total of almost $300 000 has been provided through Northern Territory Government tourism infrastructure grants for three Arnhem Land projects. Young mothers and their families are among the most vulnerable young people under 25 years needing additional health, education and life skills support for their wellbeing and that of their growing young children. AFL in North East Arnhem Land has received a boost with a $290 000 investment from the Northern Territory (NT) Government. Every Day Counts, a whole-of-government school attendance strategy, was launched in July. The Northern Australia Development Office (NADO) was a proud gold sponsor of the Developing Northern Australia (DNA) conference held in Darwin in June.